The 50,000 hit occasion gift from Eisu! You can definitely bet that he'll be back in 98'! 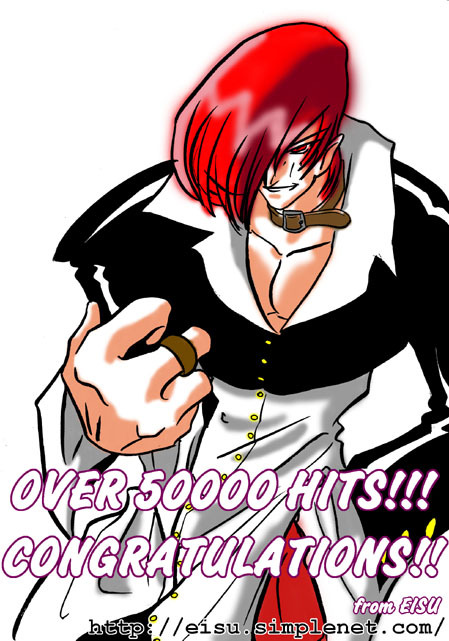 With Iori Grinning with his fist up, this art was given by Eisu!